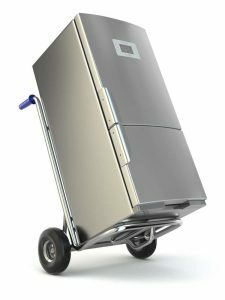 The trickiest and most difficult part of moving houses is often transporting the appliances, which are large, heavy, and awkward. 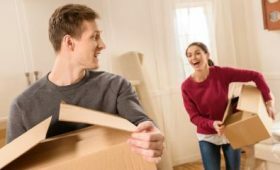 Your best bet is usually to hire a residential moving company to handle the heavy lifting for you, since they have the expertise, experience, and equipment to do it without getting hurt or damaging your house or your belongings. 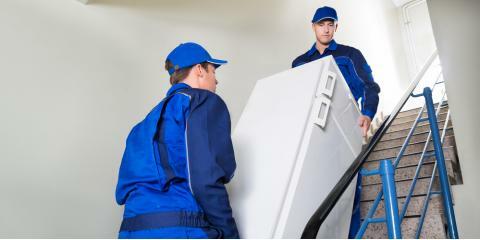 However, if you are determined to do it yourself instead of hiring a moving service, below are some important tips for moving appliances safely and efficiently. Before detaching appliances from their utility hookups, first turn off the gas, water, and electricity at their source. That way, you don’t have to worry about any dangerous or inconvenient gas or water leaks while you’re handling hundreds of pounds of equipment. Empty your fridge and freezer, and, If necessary, defrost and remove melted ice. Unplug the appliance, and clean the insides if necessary. Tie or tape the electric cord into a tight bundle to eliminate it as a tripping hazard, and secure loose items such as shelves, drawers, and appliance doors with tape or tie wraps. Before moving anything heavy, protect your carpeting or hardwood floors by laying down rugs, tarpaulins, or even cardboard. This prevents stains and scuffing and limits the cleanup and repair work you must do after moving. Instead of trying to lift the appliance by hand, use a dolly or hand truck to make the job easier. You can often rent one from a box store or moving company, and the leverage it offers will minimize the chance of injuries and simplify the project considerably. Moving appliances is no job for a single person, so don’t try to do it yourself. Ask your friends—particularly broad-shouldered, strapping friends—for help. If you need help from a professional moving company to relocate your appliances, contact WestPac International in Hawaii. They have 25 years of experience with both long-distance and local moves and offer comprehensive moving services. They’ll ensure your appliances make it to their new home safely. 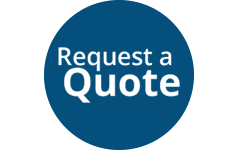 Visit their website to request a quote, or call (808) 845-9711 to speak with a friendly expert.